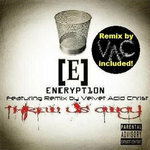 The VAC Remix is also now included on the "No One In All Hell' EP. 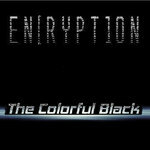 Buy the whole EP or get the single here. 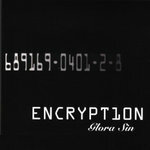 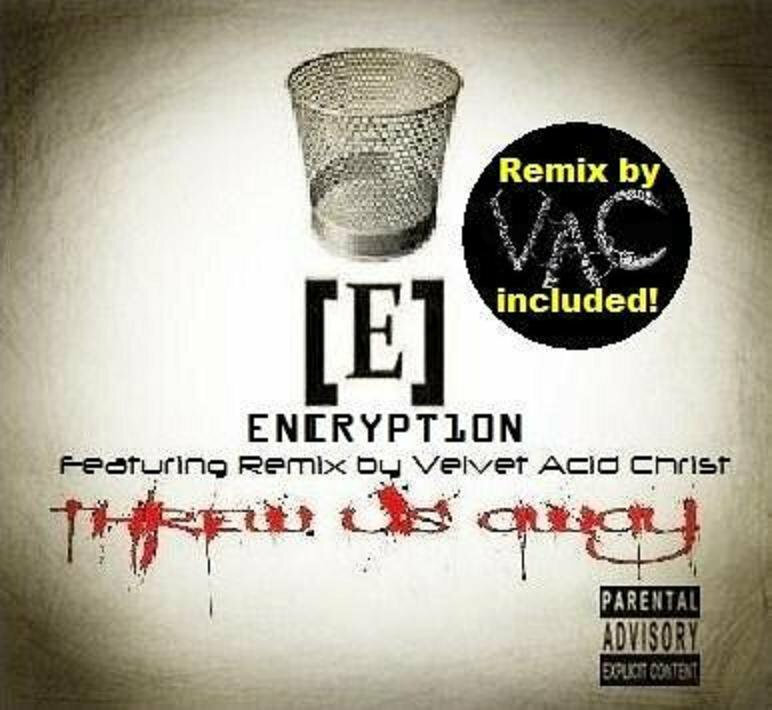 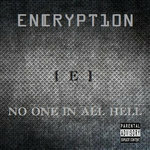 Track 1 & 2 Produced and performed by Encryption (Reg S.) Recorded, mix, arranged, mastered, digital editing, vocals and lyrics, guitar, synthesis and keys, atmospheres by Encryption. 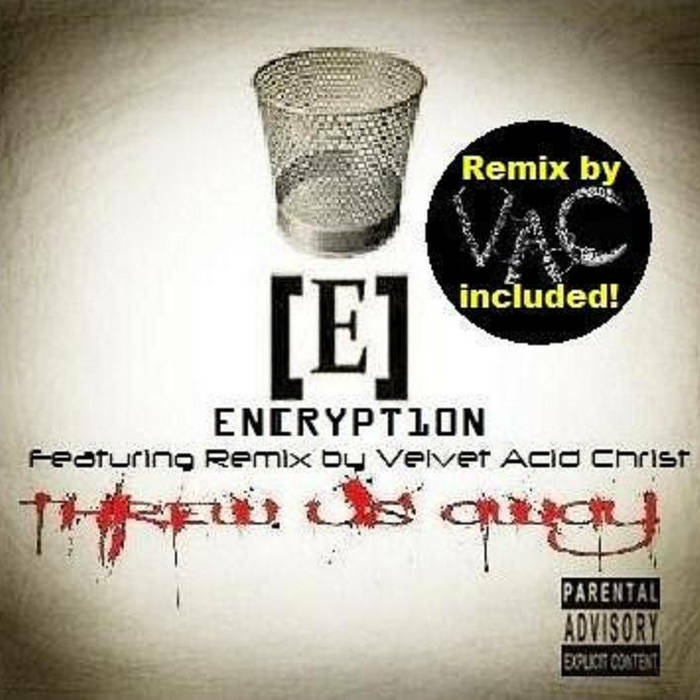 Track 3 Remixed and mastered by Hexfix93 Bryan Erickson Velvet Acid Christ. 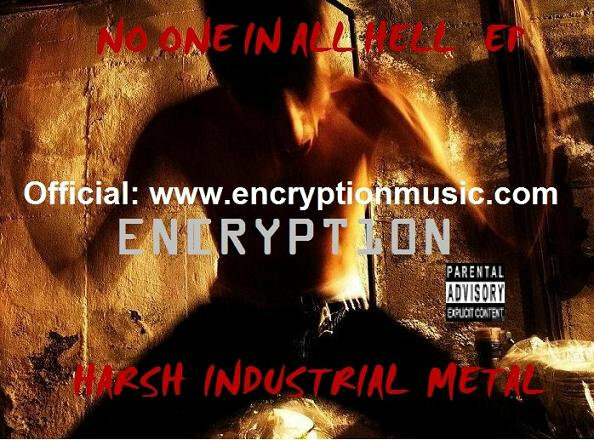 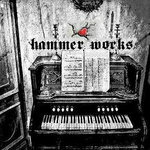 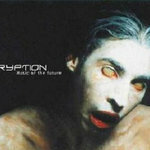 Layout, art, design by Reg S.
Captivating epic industrial metal fusion from NY, harsh neotribal electro art.